Owning a pet is one of the great joys of life. There’s nothing like coming home and having your furry friend greet you with excited kisses and prancing paws. But when it comes to apartment living, you have to be smart with where you settle down. Not all buildings are pet-friendly, and only a portion who claim to be actually follow through in their actions. Research from the American Humane Society shows that pets are much more widely embraced in the rental community now than they were just 10 or 15 years ago. Using Denver as a test market, they surveyed apartment managers and landlords to see what sort of rules and restrictions they have in place. The data found that 98 percent of apartment communities in the area accept cats, 93 percent accept small dogs, and 66 percent accept larger dogs. But accepting pets isn’t the same as embracing pets. On the surface, this data would suggest that the majority of apartments are fine with tenants keeping their furry friends in their units, but there’s typically an added cost (which can sometimes be rather significant). While a pet deposit is normal and fair – people pay deposits, too, after all – you shouldn’t have to clear a bunch of hurdles just to get your furry friend in the door. And in some apartment communities, you don’t. Over the last few years, the pendulum has swung rather dramatically. Whereas less than half of all renters owned pets in 2012, more than three-quarters now have a pet in their family. To satisfy this demand for pet-friendly living options, some apartment communities have taken things to the next level – offering compelling pet-friendly amenities that make life easy for pets and their owners. In upscale apartment communities, pet concierge services are a major selling point. Busy owners often find themselves away for periods of 8-, 10- or 12-hours at a time. They also commonly travel for business and need overnight boarding. Onsite pet concierge services are here to solve all of these needs. From grooming and dog walking to training and access to veterinarians, pet concierge services make owning a pet easy – even when you have a hectic schedule. Sometimes it can be challenging to meet new friends outside of work. But what easier way to meet other people than to let your dogs handle the introductions for you? In order to help build camaraderie within the apartment community, some apartments actually offer pet socials. Link Apartments West End in Greenville, South Carolina offer regular “Yappy Hours” that are designed to bring people (and their pets) together on a regular basis. It used to be that dog parks were messy, rundown places that you’d rather not visit. But in many of today’s leading pet-friendly apartments, you’ll find first-class dog parks with artificial turf, pet playgrounds, and comfortable seating areas for pet owners to relax. Instead of making you feel guilty for owning a pet, some of the newer pet-friendly apartments actually incentivize you by offering discounts and coupons to local stores, boarders, groomers, and other area hotspots. In this sense, it pays to own a pet! If you’re a renter and pet owner, you shouldn’t have to limit your options and pay an absurd premium just to be made to feel guilty by your landlord or apartment manager. Thankfully, you no longer have to. 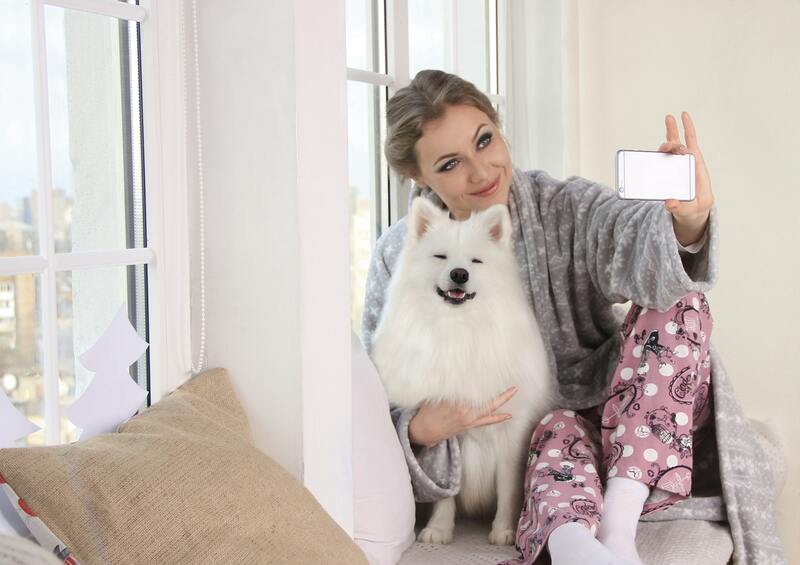 More and more pet-friendly apartments are emerging with attractive pet amenities that make dog and cat owners feel welcomed, as opposed to intrusive. A shift has occurred in the industry, and you get to reap the benefits! Do You Have Items in Your Home Worth Money? Top-Talk.net is a lifestyle blog that features up-to-date and value-added content for your daily life! Stop by frequently for fresh posts that are both interesting and informative! © Copyright Top-Talk.net. All Rights Reserved.